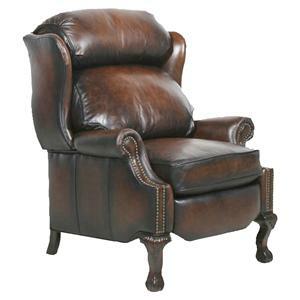 With top grain, hand wiped leather complemented with brass nails, this one touch power recliner offer a traditional look to your decor. 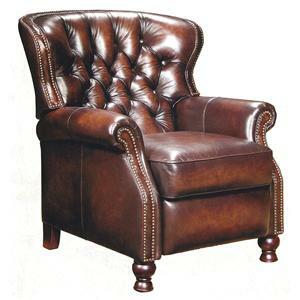 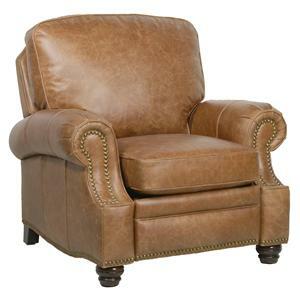 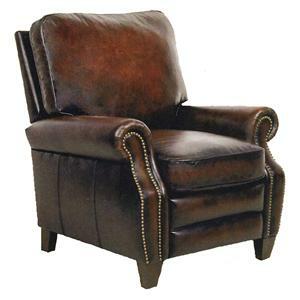 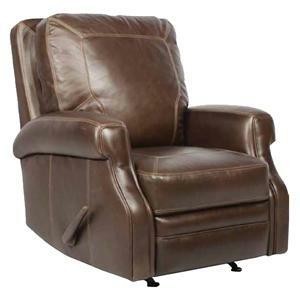 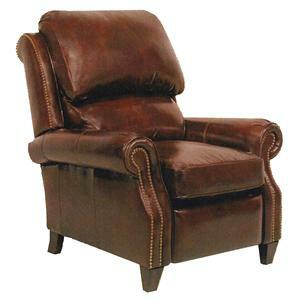 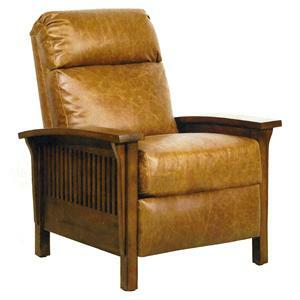 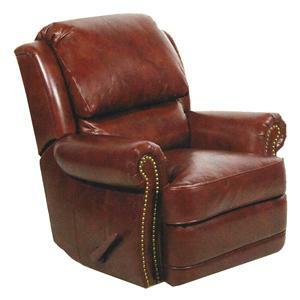 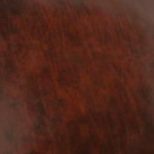 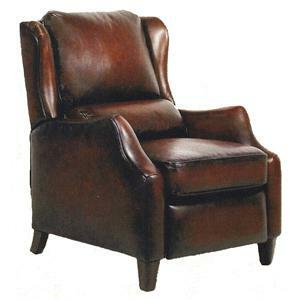 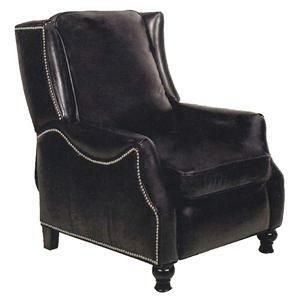 For your comfort, the recliner features a luxurious pocket coil seat cushion that is topped with blend down. 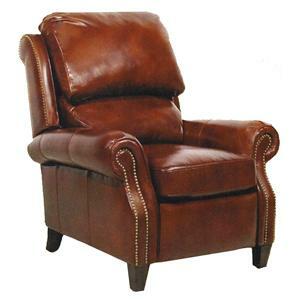 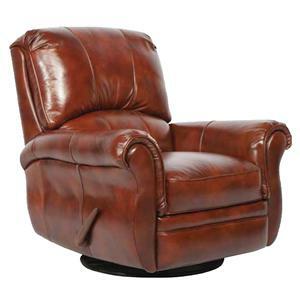 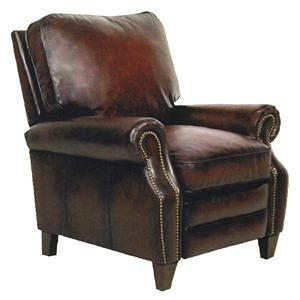 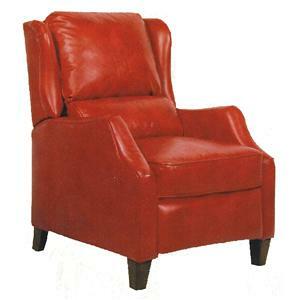 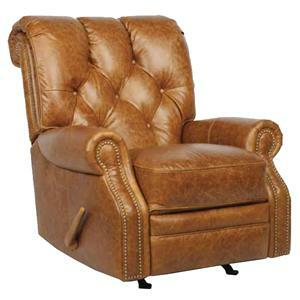 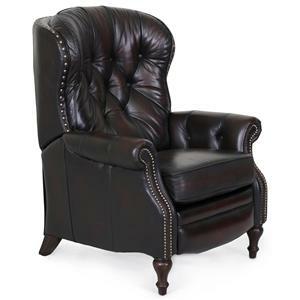 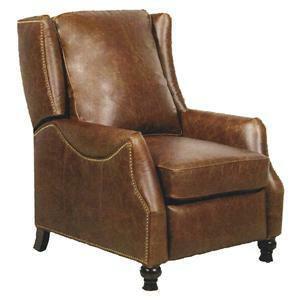 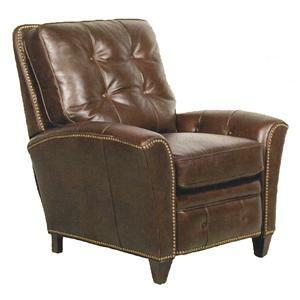 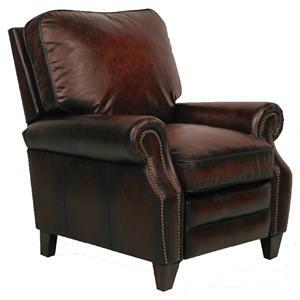 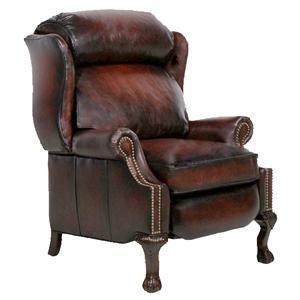 The Vintage Reserve Briarwood II Power Recliner in Leather by Barcalounger is available in the area from FMG - Local Home Furnishing. 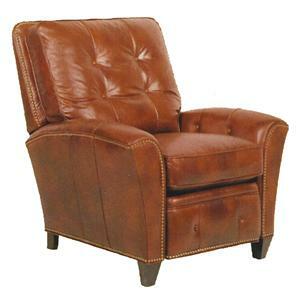 The Vintage Reserve collection is a great option if you are looking for furniture in the area. 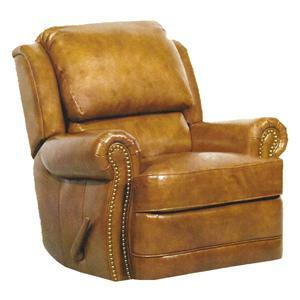 Footrest Operation One touch power recline with two buttons - one button to open recline and one button to close recline.